The Knight street area boundaries are at E 22nd Avenue to the north, W 49th Avenue to the south-with Windsor street and Argyle street being the borders to the west and east. There are a good mix of condos and homes, both detached and attached, throughout the Knight street area. There have been plenty of newer homes built as well which have aided in revitalizing the Knight street area.Knight street is a desirable area for young families, in particular the Kensington-Cedar Cottage neighbourhood and it happens to be home to one of the top elementary schools, Charles Dickens Elementary. Cedar Cottage Neighbourhood House, within Kensington-Cedar Cottage, puts on some incredible programs and events for families and people of all ages. Kensington Community Centre at Knight and E 37th Avenue, which is situated within Kensington Park, is an inclusive community centre which has a preschool, pottery studio, dance studio, seniors centre, pool and fitness centre with a sauna and hot tub. 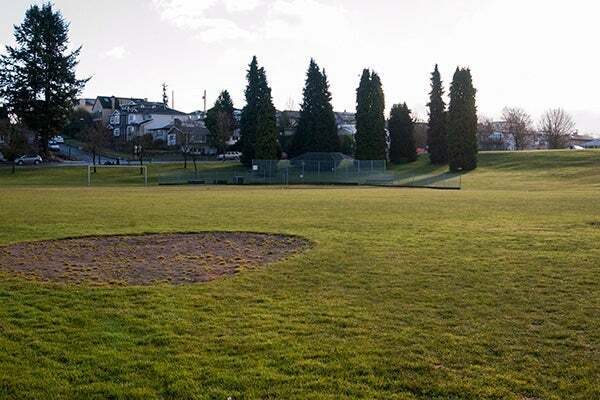 There are several other parks in the area, along with the above mentioned Kensington Park- Kingcrest Park, Sunnyside Park, and not far off is the incredibly popular and beautiful Trout Lake. There are some fantastic grocery stores throughout the Knight street area. A hugely popular natural bulk foods and grocery store, Famous Foods, is on Kingsway and E 25th Avenue. They have plenty of allergen free foods, including an extensive selection of gluten free items. Save-on-Foods, which has its own pharmacy, is also located at Knight and E 25th Avenue. As far as transportation, this area has its share of bus routes like the rest of East Vancouver. The SkyTrain does not run in this pocket of East Vancouver, but the buses can most certainly get you to them!